PPC’s weather/port seals are designed for use with all PPC connectors. 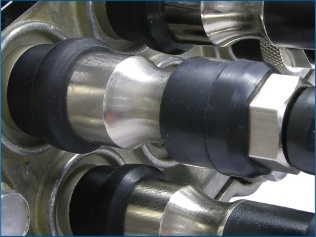 The patented sealing element design of these port seals offers longevity sealing for both the tap port and drop connector. 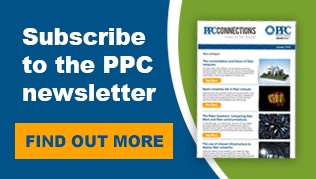 PPC Port Seals protect both the port and connector from moisture migration, which can lead to corrosion and service calls. 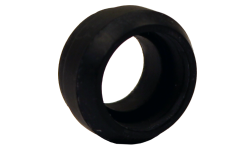 This 1/2” F81 Weather Seal provides environmental protection for ports and connectors. 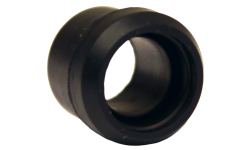 This 3/8” F81 Weather Seal provides environmental protection for ports and connectors.